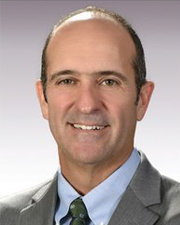 Today, Danon’s practice focuses on commercial disputes, investigations, consumer class actions, government regulatory advice and corporate compliance, largely for financial institutions and manufacturers of consumer goods. “Litigation is what drives the practice. Half of my work deals with matters that have a connection to Latin America—either Latin American companies being sued here or domestic companies that have operations in Latin America and need guidance. Still, a lot of what comes a lawyer’s way is based on being in the right place at the right time, so preparation is extremely important. For Danon that means being a strong practitioner who proves his credibility by not only bringing in work but also continuing to try cases. 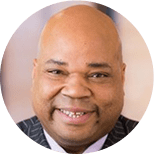 And he does this in addition to performing his duties as head of the Hunton & Williams Litigation team, a team of more than 300 attorneys located throughout the United States. 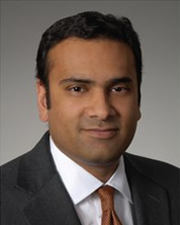 Gandhi is the co-practice leader of Sidley Austin’s New York corporate group and focuses on capital markets offerings, corporate and governance matters, private equity transactions and transactions involving India. He also represents The Confederation of North, Central America and Carribbean Association Football, one of the confederations comprising FIFA, the governing body of world soccer. “It is far more boring than it sounds, but pretty interesting as far as practices go,” he says. Gandhi advises associates, “Today’s young lawyers have great communication skills but these tend to be primarily electronic and social media-based. The most important advice that I have gotten and give is: Learn to listen. The best way to do that is through personal interaction–you don’t need to listen when you are texting someone, but you do when you are on the phone or meeting them in person. Shooting off an email to a client or a colleague isn’t always the best way to understand the client’s business and needs. 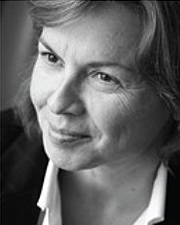 Gay is co-chair of Quinn’s national trial practice. 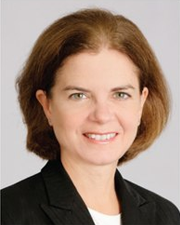 Her own practice is divided among complex civil litigation, corporate governance and white collar matters. 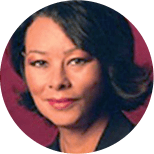 Prior to entering private practice, she was deputy chief of the Special Prosecutions Unit and the Civil Rights Division while serving as an assistant United States attorney in the Eastern District of New York. For Gay’s generation, the number of women trying major cases is small. “But that’s changing. As women have developed worldclass trial resumes and clients have become more sophisticated, opportunities for women have expanded. 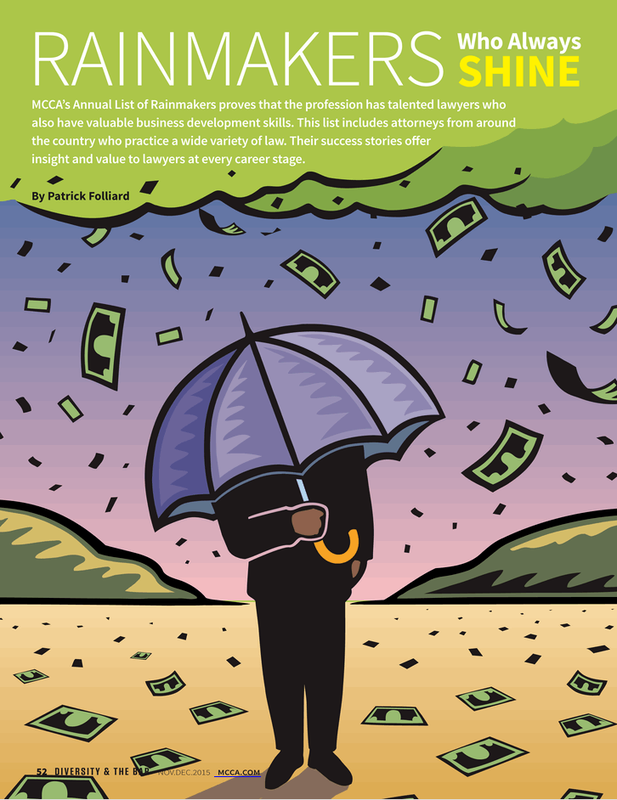 Before he was a lawyer, France Hoang was already making the connections that would make him a rainmaking partner. A West Point graduate, he served as an officer in the U.S. Army and later went on to earn a JD from Georgetown University Law Center. A partner with Fluet Huber + Hoang since 2010, he represents, advises and counsels middle-market companies on a wide variety of matters, including sensitive government inquiries and internal investigations, corporate compliance, corporate governance and government contracts law. 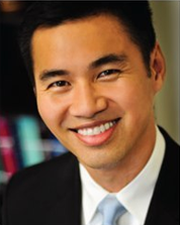 Prior to his current position, Hoang served as associate counsel to the president of the United States under President George W. Bush. He was briefly an assistant United States attorney in the Eastern District of Virginia. 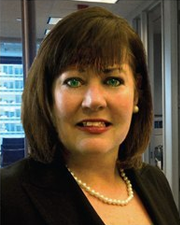 Over four years ago, after decades in big law, Mary Innis opened her IP boutique firm in Chicago. Innis Law Group specializes in trademark, copyright, unfair competition, advertising, rights of publicity, privacy and Internet law. 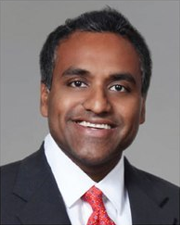 After law school, Innis joined a prestigious Chicago firm with a heavy concentration in trademark litigation. “As one of the younger lawyers, and for many years the only female equity partner at that firm, I learned that I couldn’t depend on senior partners to choose me for the work I wanted to do. So through a combination of luck and sheer determination, I molded my own practice from a young age. As a young associate, I amassed over a million dollars of business. Lee’s interest in public service was initially piqued by his family’s experience. 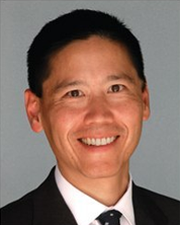 His maternal grandfather was the first Japanese-American graduate of the University of Washington law school. But that didn’t preclude Lee’s mother’s family from being incarcerated in internment camps during WWII, along with over 70,000 other American citizens of Japanese ancestry. Vince Napoleon shies away from the term “rainmaker” as it applies to his model of business development. 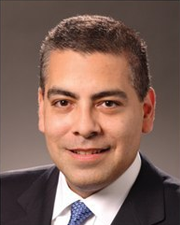 He sees himself more as a team leader and a trusted legal and business advisor to his clients. He brings a unique perspective to the table as a result of his experience and leadership. 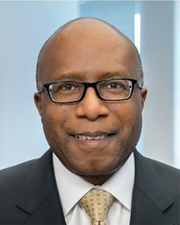 “I lead Nixon Peabody’s government contracts team and work with a multi-practice group of lawyers across our firm’s offices,” Napoleon explains. “We work closely with companies to help them take advantage of the opportunities associated with federal, state and local government contracts. Beyond the contracts, we make sure our clients also understand the risks, obligations and larger business issues associated with them. In addition to our traditional government contract work, we have recently expanded our practice to include working on public-private partnerships issues. A partner in Farella Braun + Martel’s San Francisco office, Rowland specializes in representing nonprofits and their donors. Over the years, her practice has evolved into something uniquely her own. Current projects include assisting with a charitable contribution of a large art collection; helping a “sharing economy” business to create a corporate foundation; and, on the business side of philanthropy, representing a large nonprofit with a major property acquisition. Rowland is enthusiastic about her clients and the diversity of the challenges they bring. “What’s not to like about helping good people to make the world a better place?” she asks. When the economy tanked in 2008, Rowland remained busy. “Mine is actually a stable practice with mild ups and downs. Still, it’s necessary that I be willing to grow and evolve. Early on in the development of my practice, I would frequently change what I was doing to look for new ways to reach new clients. Now, I change when necessary to remain relevant. Innovation and connection is what make me stand out to a lot of clients. Jesse Ruiz never takes his rainmaking status for granted. A client once told him “never confuse effort with results,” and it hit home. “I can work very hard, but if I’m not getting the results they’re paying for, then I’m not serving their needs,” he says. “I have to keep abreast of what’s happening in their world and anticipate how to keep them satisfied. I need to be a periscope for our clients. If I can see around the corner and alert them to upcoming problems, then I’m very valuable to them. 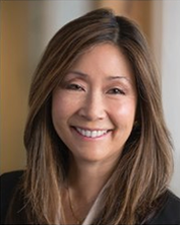 “Not many women and even fewer woman of color have received recognition in my field,” says Charlene Shimada, a securities litigation partner in Morgan Lewis’ San Francisco office. 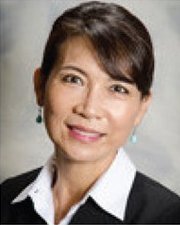 But Shimada, a Hawaii native who goes by “Chuck” (a middle school nickname that stuck), is a woman of many firsts: first in her family to graduate college; first female law clerk to her federal judge; first female litigation partner at her prior firm, McCutchen Doyle Brown & Enersen LLP; and first woman of color to serve as that firm’s office managing partner, becoming one of the first women of color to serve in that position in any major U.S. law firm. “It’s not that I set out to be first,” she says. “It’s that I love my work and strive to be an asset to my clients and the firm.” Shimada also strives to be a leader in and outside the firm. She co-founded Women In Securities, a network for women securities defense litigators in the Bay Area that seeks to promote their development and advancement. 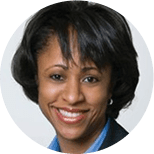 She also serves on the Bar Association of San Francisco’s board of directors and is a Ninth Circuit lawyer representative. Towery mostly represents foreign-owned manufacturing companies in the U.S. “Working with foreign expats, I spend a lot of time explaining U.S. laws,” she says. “I empathize with them. They’re learning a new language and adjusting to life in a different culture while simultaneously running a company and having to turn a profit.